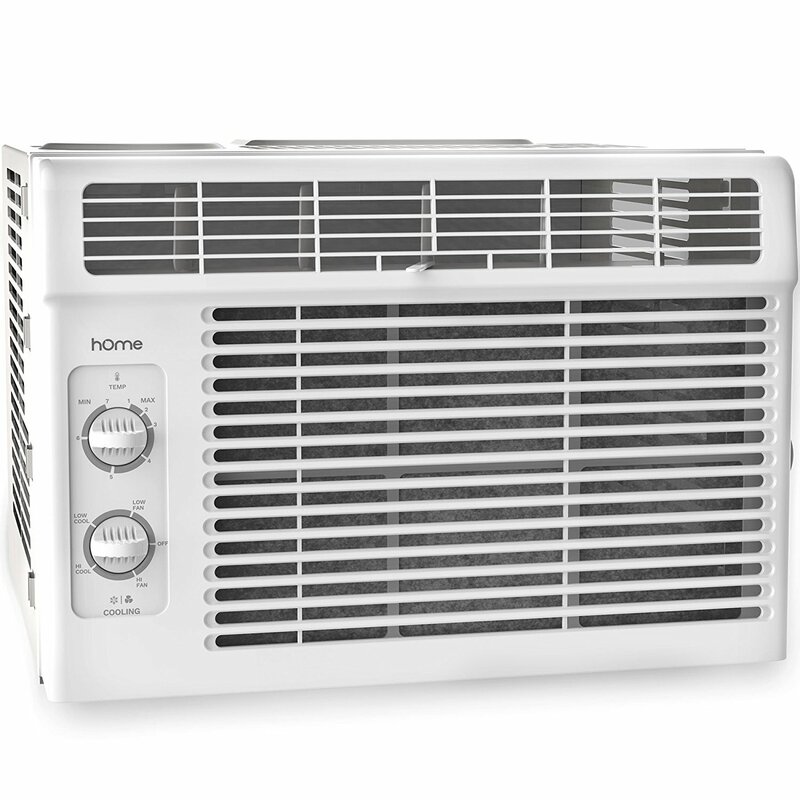 This is the summary of consumer reviews for hOmeLabs Cold Window Air Conditioner 5000 BTU - Small Cool AC Unit Kit with 7 Speed Fan Eco Filter Support Bracket Side Panels Covers - Mini Electric White Auto AC Best for RV or Small Hot Room. The BoolPool rating for this product is Very Good, with 4.10 stars, and the price range is $144.99. Satisfied customers appeared to use this hOmeLabs window AC unit to cool tight corridor. Many noted the size was perfect for their bedroom and even their recreational vehicles. Its small size made it super easy to transport and install. No professional assistance necessary. Consumers were also satisfied with the price based especially off of its stature, a little price for a little unit. 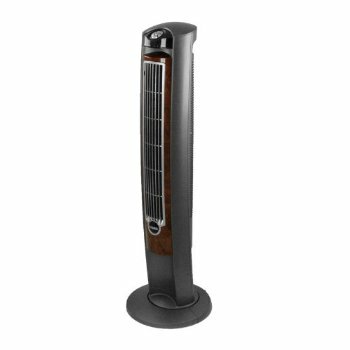 Dissatisfied customers seemed to require larger cooling power for larger rooms. 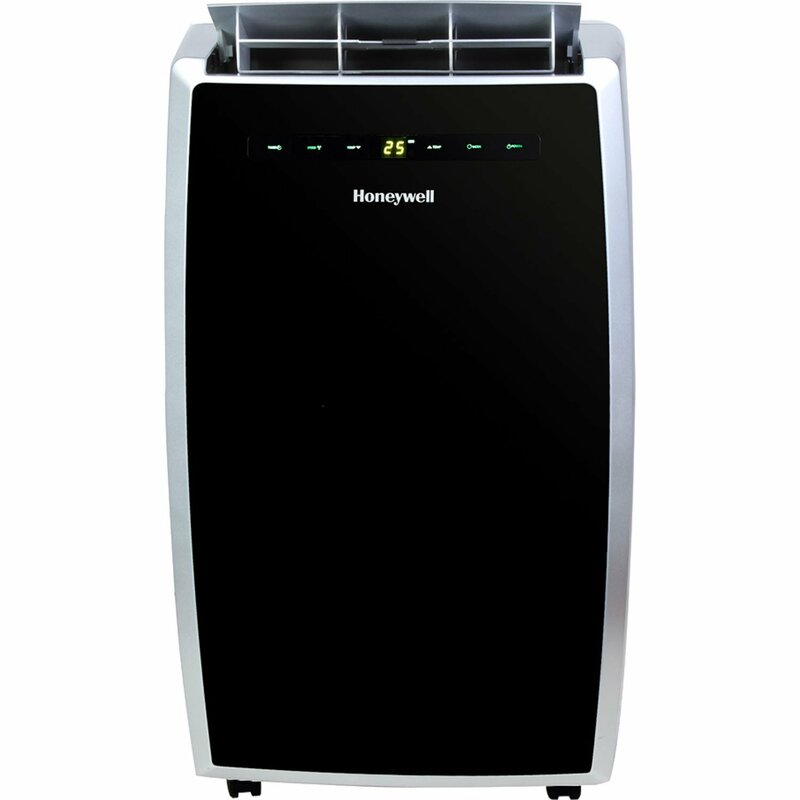 Most complaints regarded the hOmeLabs window AC as too small, and they thought this AC was not able to deliver the cooling power. Other consumers noted this unit was quite loud. 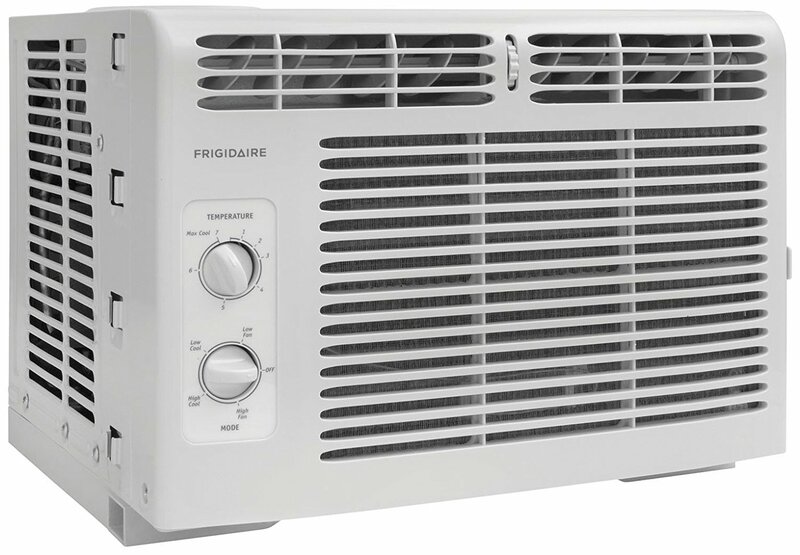 Overall this hOmeLabs Cold Window Air Conditioner would be ideal as a bedroom unit. While some thought it was noisy, this could also be the unit keeping you cool at night and providing a white noise to help you sleep. This was a terrible air conditioner, gave out after only 4 months of use! Will be fine if it breaks after 3 months, totally worth it. Somewhat bummed out that less than a month after I bought it, it went down $36. I've only had the unit a couple months but it's doing a great job so far. Works great cooling my bedroom. Works great to cool my bedroom. Very good product, especially for my bedroom. Oh, and I like my bedroom Arctic Cool!. It does kill the humidity in a bedroom quite quickly. My bedroom is about 150 square feet and has very high ceilings. 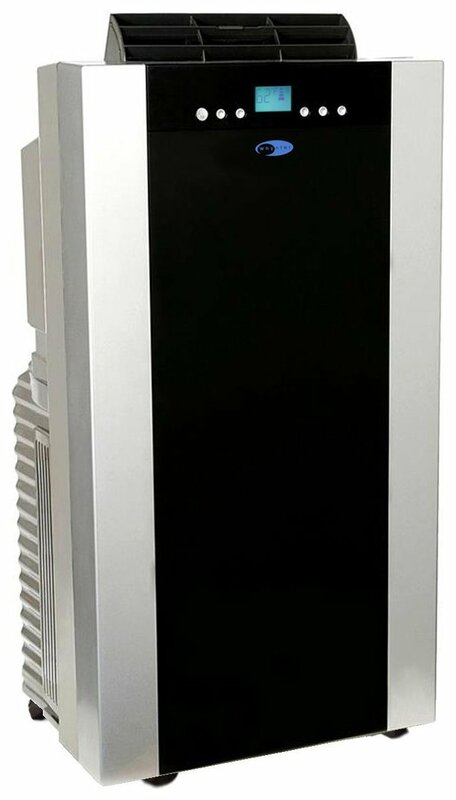 This's a great A/C unit that I'm using for my bedroom. 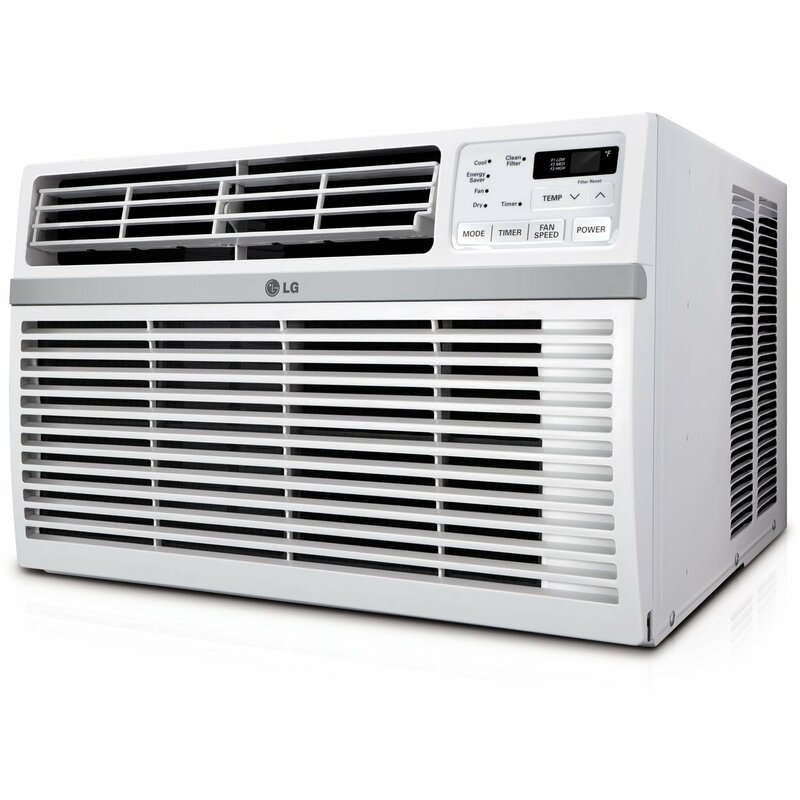 This replaced a portable air conditioner that was like having a generator in your bedroom. Not super noisy so I can sleep. Would be a nice addition to any space, be it a bedroom, front room, kitchen, etc. Simple to use and doesn't take up a lot of space if you need to store it for the winter. We bought it for our camper, and it works great! We bought it for our camper and it works great! It worked so good I bought one for my father as well. Either way i returned the product and bought a different brand. We bought this for my husband's home office since it currently has no ducts for heating/cooling. Bought it during the heat wave and must say it actually made me cold at night! I'd definitely recommend this product. It worked perfectly and kept the library comfortable. Coolest the house has been and wish I bought it sooner. Kept us nice and cool over our Labor Day camping trip in South Georgia heat and humidity!. Upon arrival the item seemed to work fine but would/couldn't blow out cold air. Perfect for my son's medium size bedroom . He works 3rd shift, and I didn't want to keep cooling the whole house while the rest of us were at work. Perfect for my sons medium size bedroom . He works 3rd shift and i didnt want to keep cooling the whole house while the rest of u were at work. 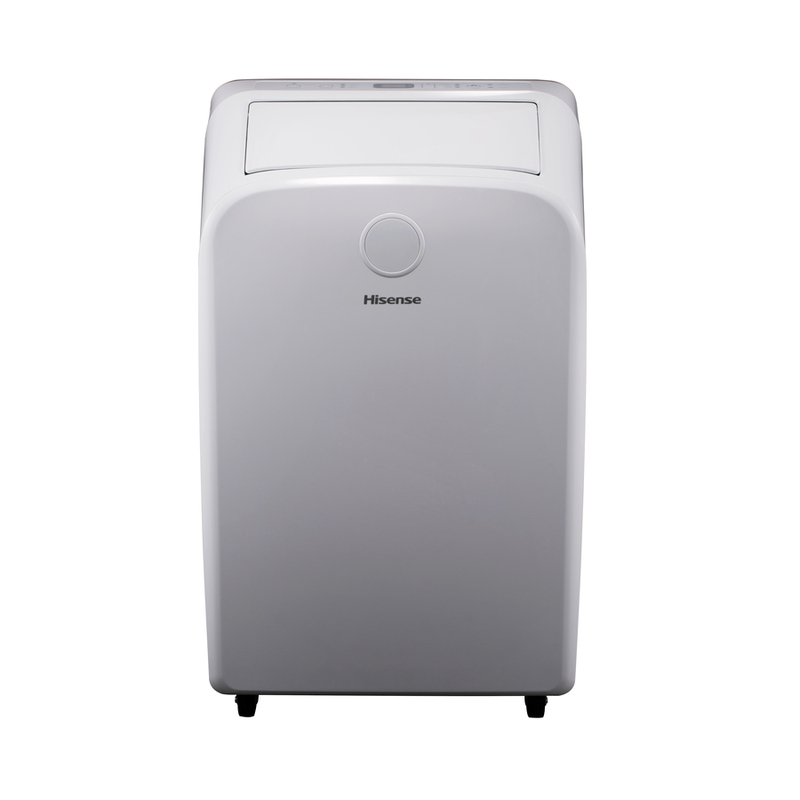 This little cooler unit is the perfect size for our bedroom! Well, this little AC unit helped keep it a LOT more bearable. The humming of it keeps the street noise from keeping him awake. 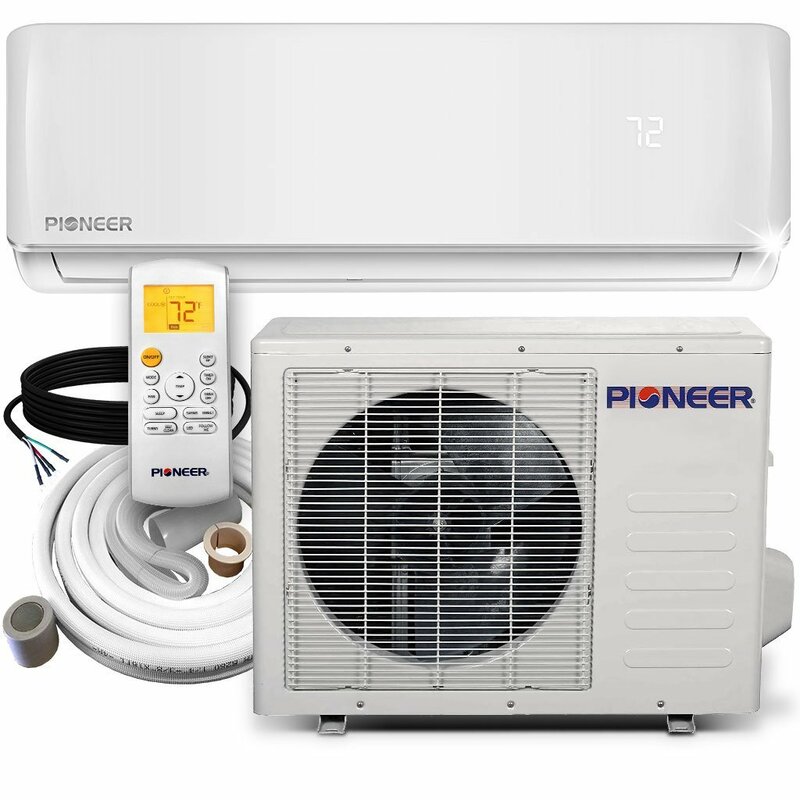 It was easy to install by myself and keeps my bedroom nice and cool on hot nights. I love that there are no light on it to keep me up during the night as well. I've a small bedroom that I was wanting to keep cool and it did it very well! Super frustrating- we aren't trying to run it all day long or cool down a whole apartment- just keep our very small bedroom cool through the night in the summertime. We were a little worried about its smaller size but once we'd it installed it keep the upstairs very cool. I'd recommend this air conditioner to anyone looking to keep their bedoom cool. Very nice and works really well. If noise level isn't a concern, it'd work really well for you. Works really well and didn't alter or raise my electric bill at all. decent but wouldn't do well over 200 sq ft room. It may have been relatively inexpensive, but it works really well for our kids' room! Super happy and really convenient <3. Really simple little plug and play machine, this went into a hobby room above a garage and it did well. It really depends on the person and "quiet" is extremely subjective. Neither - average loudness (I see some comments here praising this for being quiet and a couple others complaining that it's way too loud. It's wonderful and very quiet!. 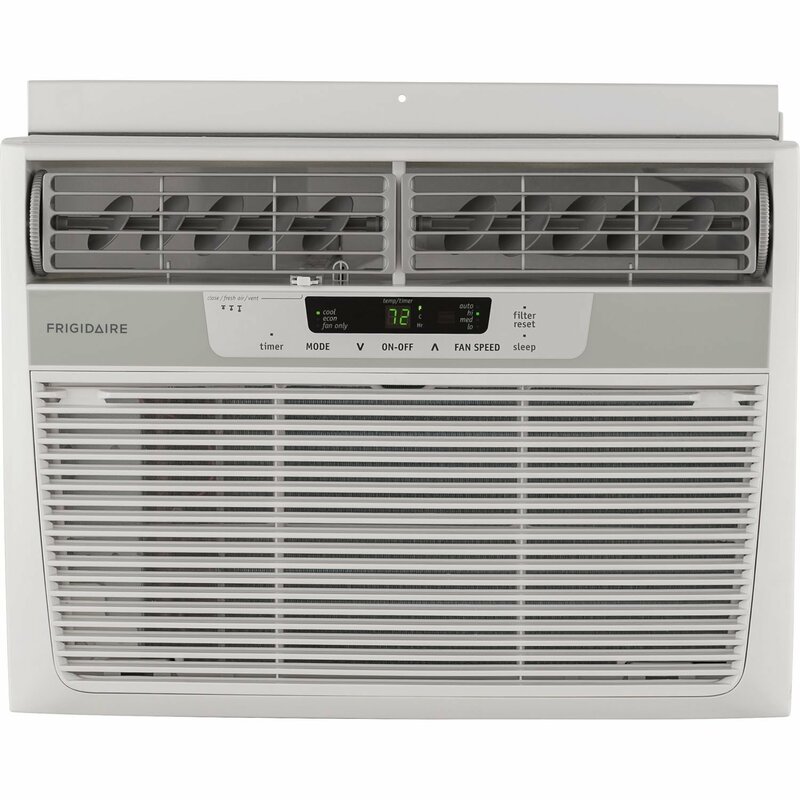 Great smaller air conditioner for a wonderful price. It's small yet powerful at the same time. Sometimes it's a nice steady hum, but frequently it gets loud and clunky sounding, almost as if something is caught in the fan. The unit is simple and easy to use. I was worried about the sound as many reviews complained about it, but it's not bad at all. It cools down, but not like I'd expect/hope given the size of the room and promised power of this ac unit. Unfortunately it hasn't lived up to my expectations. Great that the price of cooling has gone down in both products and their use of electricity. It works, and it works as well as expected. It works and works as well as expected. Works great for small spaces. Works well for the money invested! It probably wouldn't work on large open spaces as it's small but it works wonders if you need it for small areas or larger closed spaces. We live in AZ and he's super sensitive to heat and so this unit works perfect to cool his room. This little unit works great and isn't too loud. It's easy to use and works perfectly. So this Window AC is PERFECT for the living room. The AC is quiet and works great for our space. Easy to install and go. The installation was really easy. Very lightweight and easy to install. Easy to install, especially with two people. Lightweight and easy to install in the window. First off this unit is easy to install. It's very easy to install and operate. It's very simple and easy to install/use. Easy to install (we used 2 people though bc it's a little heavy). Was very easy to install by one person.